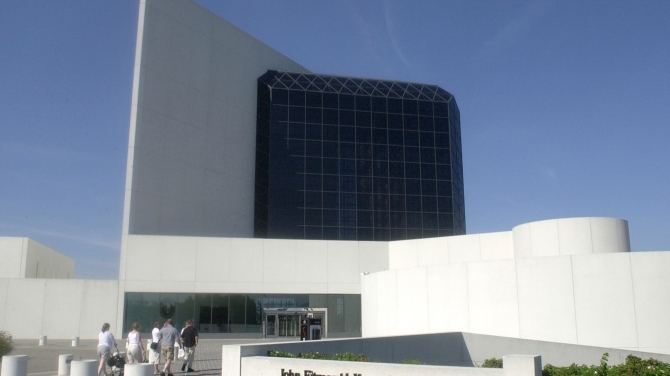 Boston culture is world-renowned and offers many classic venues for your special event programs. 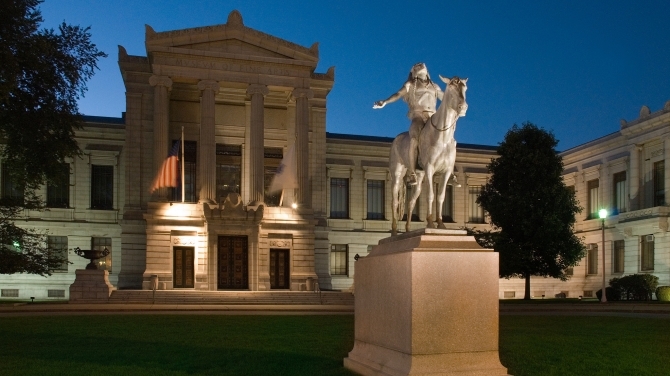 Boston offers some of the finest museums in the country, distinguished musical institutes, and glamorous theater venues. The city itself is a living museum with countless examples of centuries-old architecture to discover and explore. Boston offers a world of cultural discoveries and treasures in its many neighborhoods, including Boston’s Theater District, Beacon Hill, Back Bay, Fenway, and Cambridge, plus many more in the Great Boston area. 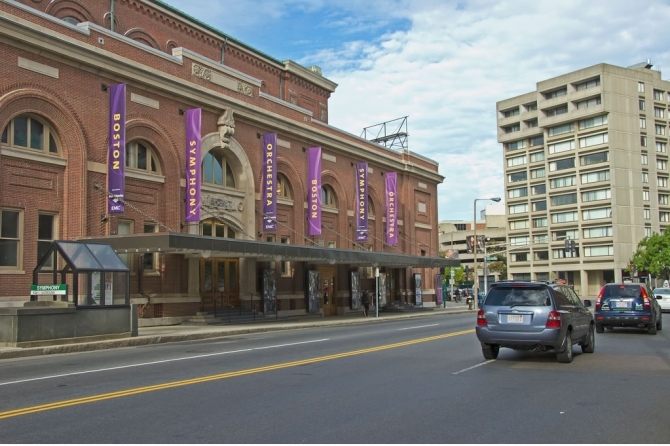 Boston Theater District is the center of Boston’s theater scene hosting more than a dozen major historic and maintained theaters. 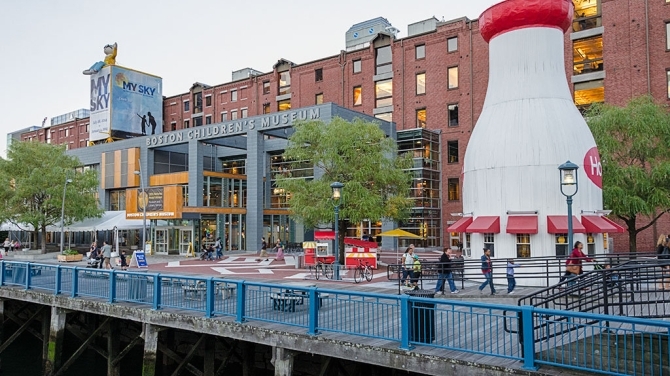 Boston’s thriving Theater District is located just minutes from both the BCEC and the Hynes, presenting numerous comedies, plays, musicals, and off-Broadway hits. Some of Boston theater venues include: the Citi Wang Theater, the Boston Opera House, Wilbur Theatre, the Huntington Theater Company, American Repertory Theater, Boston Center of Arts, and many more. 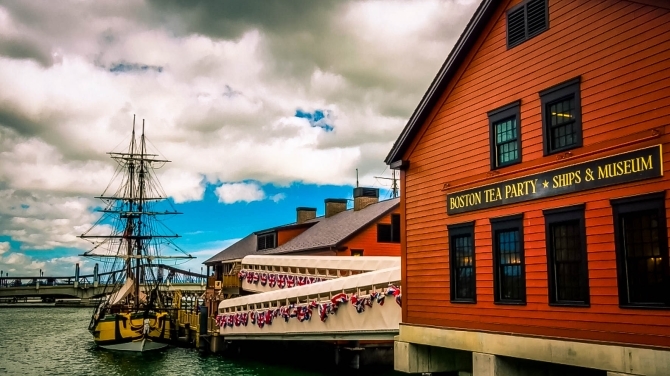 The Boston Tea Party Ships & Museum is a new and spectacular venue located on the Fort Point Channel in Boston Harbor with stunning views of the water and the surrounding cityscape. 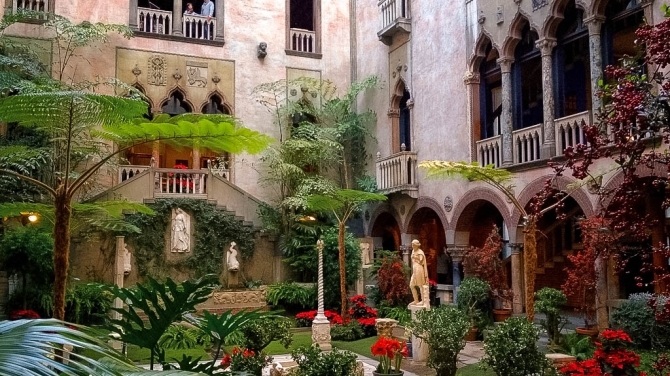 Be inspired and travel to a time and a place that will inform, enlighten, and inspire at the Museum of Fines Arts, Institute of Contemporary Art, and Isabella Stewart Gardner Museum. Let your imagination, love of playing, and hands on learning continue at the Boston Children’s Museum and the Museum of Science in Boston. Explore some world's premiere university museums such as Harvard Natural History, and the MIT Museum. Attend one of the world’s most famous musical institutions and listen to the mesmerizing sounds of Boston’s greatest talent. 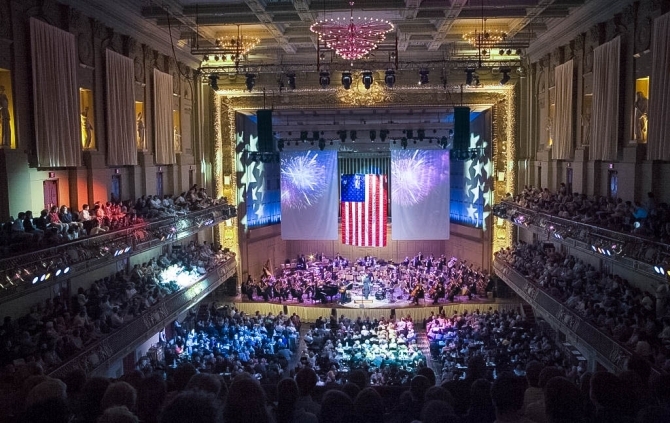 Boston’s Symphony Hall is where audiences can listen to the Boston Symphony Orchestra, debuting 1881 and now the largest orchestral organization in the world. The Boston Symphony Orchestra also includes the famous sounds of the Boston Pops Orchestra, which sets an international standard of performances with lighter music. Check out Boston Lyric Opera, the largest opera company in New England. Boston Lyric Opera creates musically and theatrically compelling productions, events, and educational resources and continues to be a destination for some of the leading artists, conductors, directors, and designers from around the world. See the Boston Ballet, one of the leading dance companies in the world, on stage. Boston Ballet maintains a repertoire of classical, neo-classical and contemporary works, ranging from full-length story ballets to new works by some of today’s finest choreographers.